Anticipating an outflow of human capital and investment from London after Brexit, the Italian Government has announced a new flat tax aimed to attract wealthy foreigners. The measure entitles new residents in Italy to pay a fixed tax rate of €100,000 on their worldwide income, regardless of how high that income is. The law is the latest in a series of changes aimed at making Milan the new financial hub of the European Stock Exchange. It is reserved only to individuals (not companies) who move their fiscal residence to Italy, and can also be extended to family members, with an additional flat rate of €25,000 per person. To qualify for the tax relief, the applicant must not have been resident in Italy for at least nine tax years during the previous 10 years. Eligible taxpayers can ask for the relief when they present their tax returns; this can either be in the fiscal year during which they moved their residence to Italy, or during the following year. In addition, the taxpayer has to compile a checklist in which they indicate the necessary requirements to access the regime. The request can be delivered by hand, sent by certified mail with a receipt, or emailed through a certified email address. It has to be submitted within the deadline for filing the tax return. Italian Revenue Agency requires that the payment of €100,000 must be done in one solution for every fiscal year, and within the deadline for the payment of income tax. A person is considered an Italian resident for tax purposes if they are in the country for more than 183 days, or six months. If you intend to extend the tax regime to family members, you must apply during the year in which the family member transfers their fiscal residence, or during the following year. The payment of €25,000 per additional person has to be made in one solution within the above deadline. According to the Italian authorities, the flat tax will be renewable every year for a maximum of 15 years. The Italian government strongly believes that this tax could attract around a thousand high net-worth individuals. The move follows similar incentives by competing countries including Spain and the UK, and should make Italy stand out as one of Europe’s top destinations for wealthy investors. 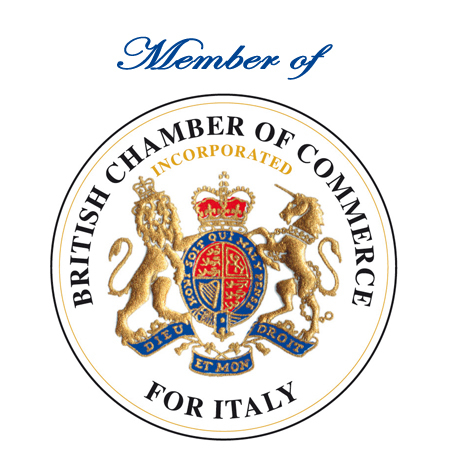 The main objective of Companies in Europe Ltd (Italia) is to deliver timely, customer orientated results which will ultimately cut down the frustrations of setting up and operating on an ongoing basis in Italy. Please contact us today so that we can answer any queries you may have relating to your specific requirement. Companies in Italy Copyright © 2019. All rights reserved.